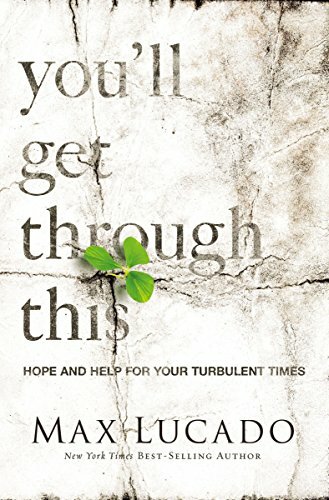 Inside: The church needs to acknowledge anxiety if it is one of the most common mental illness affecting our culture right now, by giving support to the anxious Christian. 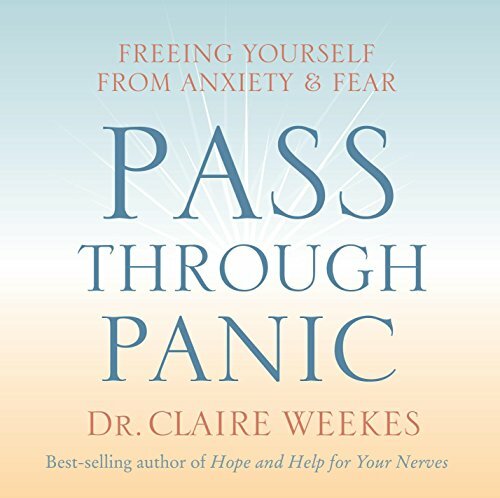 Those with anxiety shouldn’t be suffering alone! During my season with anxiety, I felt like a prisoner in my own home. My fear kept me safest within the framework of my home. No one could see the mess I was carrying daily. It was a challenge being a mother to four active kids. They couldn’t understand what I was experiencing because I didn’t look sick. Frankly, I couldn’t wrap my mind around it either. When I drove our black suburban, I would clench the steering wheel so hard I would leave sweat marks. Looking down, my knuckles would be ghostly white and my legs ached from the force of keeping my jelly legs on the accelerator. I prayed I could get home before I experienced another dizzy spell. One day, in particular, I went with my husband and kids to Menards. This was the first time I had been anywhere in weeks. As soon as we walked in the doors, my symptoms returned: pounding heart, wobbly legs, sweaty palms and the feeling of doom being unleashed within me. I ran out of the store and back into the car while they continued to shop. How do you explain to your kids you’re afraid to go into the local hardware store? To drive? To go to church? Slowly my family started leaving me at home. My friends stop calling because I had turned down their invites again. Isolation settled in, and my constant friend was loneliness. Anxiety likes to isolate and keep you self-focused. Dark emotions start to gnaw at you like rejection, embarrassment, guilt, and hopelessness. The weary sufferer is an easy target for Satan. In this place of darkness, Satan can reign wild. The job is easy for him when anxiety exists and his lies start bombarding us. God doesn’t care, or He would heal you. You’re the only one and you will never get better, he whispers into those moments laced with hopelessness. Satan wants us to remain anxious. Being downhearted keeps us from experiencing God’s best. Satan is a destroyer and a liar. In this environment, he excels. 8 Stay alert! Watch out for your great enemy, the devil. He prowls around like a roaring lion, looking for someone to devour (1 Peter 5:8, NLT). Let me ponder with you a minute. 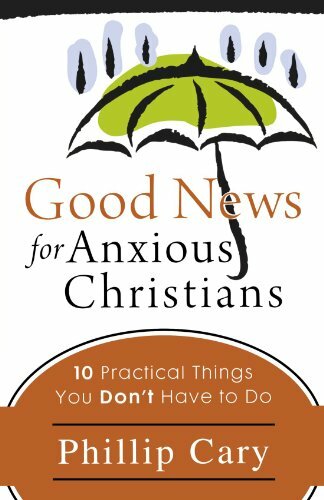 If anxiety is one of the most common mental illness affecting our culture right now, don’t you think it spills over into the church? We have Christian brothers and sisters fighting this battle daily. They are being kept from God’s best. They are being kept from relationships, and are sinking under a load of this. (Proverbs 12:25, NKJV). Anxiety in the heart of man causes depression, But a good word makes it glad. 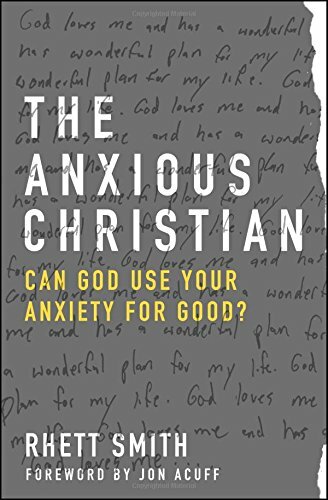 One Bible commentary explains “anxiety sinks the person so they can’t take comfort in relationships, their condition, or conversations” (Matthew Henry). Satan is on a mission to destroy the work of God by taking out the workers. When we are self-focused, we shrink His sacrifice. Isn’t this what Satan wants? Minimize what Christ did on the cross and leave Him out of our focus? The truth is within our church lies a mission field. Our brothers and sisters need encouragement and love because some of them might be battling this mental and spiritual battle every day. They need prayers and re-affirmed hope of God’s presence. 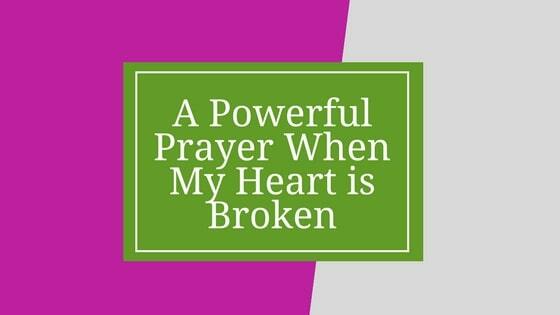 These family members need inspiration for their prayers of healing and God’s timing. They need to be reminded God is in control, and He can use this season for His glory. Proverbs 12:25 says But a good word makes it glad. We are talking about a good word from God. 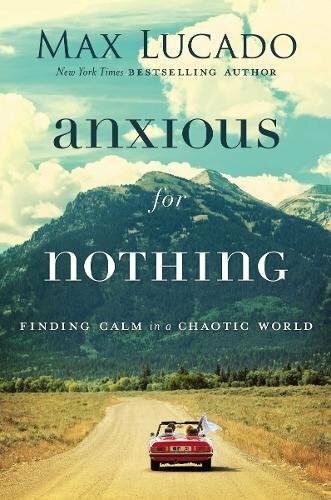 When anxiety is present, even a relationship with God is hard. This relationship though is sustenance for a burdened heart. God’s word has the power to lighten the struggle and give peace. Will you share some of God’s Word today with a friend? Can we move forward and pray for our family in Christ? Pray for protection and healing from anxiety. The devil is real, but our Savior holds the real Power. Our Savior’s strength overpowers all darkness including anxiety. 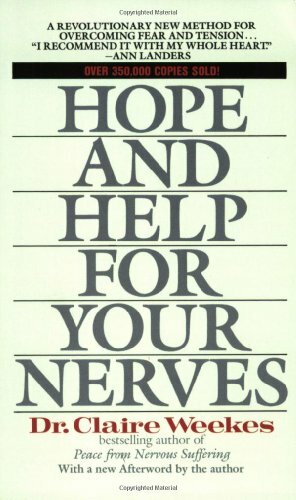 * if you are suffering anxiety and it’s interfering with your life, please go talk to a professional. Finding help is not being weak, it’s being courageous. Someone depends on you! Sadly, much of the time, the church harms its own in this regard. 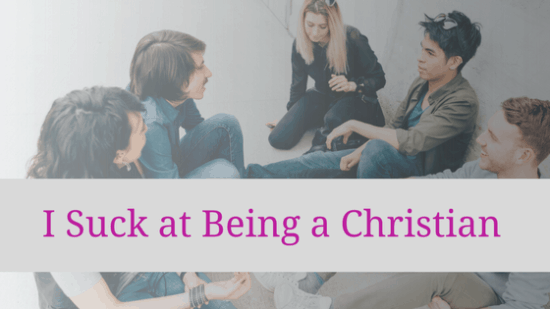 Several years ago, we were in a church that regularly preached from the pulpit that there is no such thing as mental illness, that it is just sin in the life of a believer. And, of course, if the affliction is sin, so, too, is being on any medication for it. So, some church members got off their meds—with disastrous results. 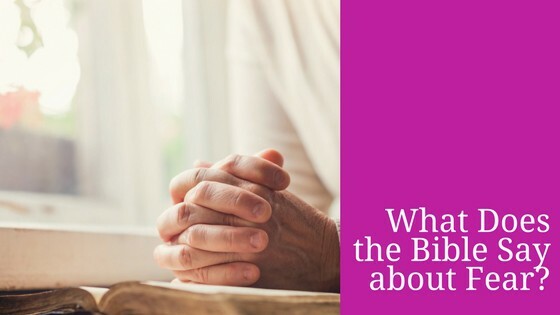 So, the first thing believers must know is that anxiety and other mental illnesses are not sinful. They are very real afflictions. Patti- I agree, the church needs to start offering more support. So sorry that you experienced this lack of support! I’m hopeful that the church will start being proactive against all mental illnesses. Meg- sounds like you are dealing with yours! When I experienced it, I did have to go to therapy and did a few months on medication. I think there is no size fits all in regards to anxiety. Each person has to find what makes their anxiety manageable whatever route they choose. There is no shame in getting help! This hurts my heart so much to read. I never struggled with anxiety until last year. Well, I guess I have always struggled, just not to such a strong degree. Some people understand, others don’t. My heart is pounding just thinking about it. But your last sentence really hit the nail on the head. Heather- so sorry you have suffered from anxiety! Thank you for stopping! “The weary sufferer is an easy target for Satan.” Exactly! This is why we need to uphold each other in prayer and talk to each other and encourage each other through these situations. Susan- we need community when we’re anxious, but it’s the hardest time to be around others when you’re anxious! For me, anxiety is an every day companion. Not just a “season”. Church is a huge trigger for me. Eating as a path to yoga- I’m so sorry it’s a daily companion! What about church triggers it? Alll the social interactions you have to have before and after church… the passing of the peace etc. it’s very common. Eatingasapathtoyoga- I’m hoping God will give you peace so you can go to church! eatingasapathtoyoga- thank you! I hope you find relief, anxiety is not fun! It will never go away. It just needs to be welcomed, befriended, and sometimes managed. My therapy is Gods word journalling my prayers and going for walks also going to pray for my christain sisters who have suffered lost or those who request me to pray for them. Praying for my daughters my family members and others has help me not to focus on myself but praying helps me to focus on God who is my helper. Julia- thank you for sharing this! I’m so sorry for your loss! It sounds like God is using you and your story to help others! Adding you to my prayer list!